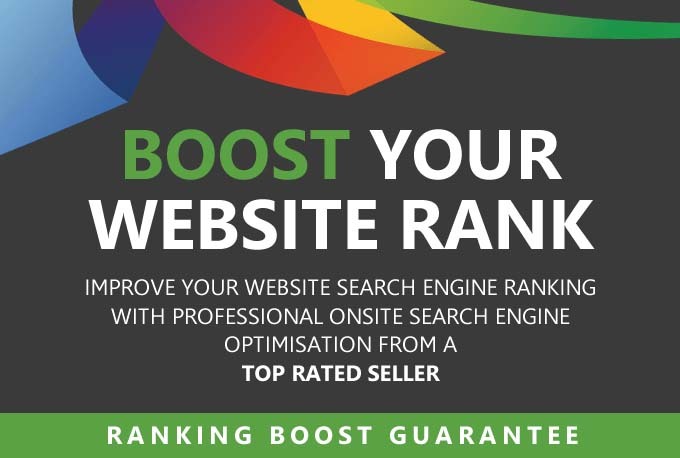 Search engine optimisation, or SEO is the most vital investment for your website in 2019. Are you looking to convert more sales? Are you looking to increase your brand awareness? Do you want 2019 to be your best year yet? rankings and get your website the exposure it derserves. Whether you are based on WordPress, Shopify, Squarespace, any other CMS or a custom build, we can help.